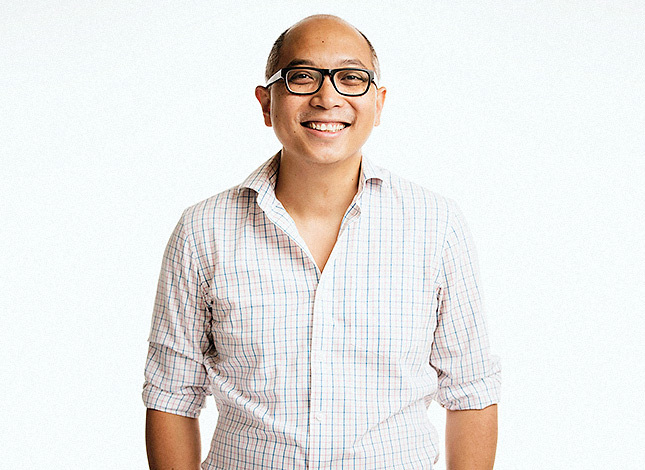 George Aye is Director of Innovation at Greater Good Studio which he cofounded with the belief that design can advance equity for all. Previously, he spent seven years at global innovation firm IDEO before being hired as the first human-centered designer at the Chicago Transit Authority. Since founding Greater Good, he has worked across complex social issues such as criminal justice, civic engagement, public education, public health and youth development. Greater Good Studio was awarded the TED Prize City 2.0 (2012) and recognized in the Public Interest Design 100 list (2013). The studio’s work was featured in LEAP Dialogues: Career Pathways in Design for Social Innovation and Public Interest Design Practice Guidebook. He is a workshop facilitator and frequent speaker at conferences like SXSW. George holds the position of Adjunct Full Professor at The School of the Art Institute of Chicago. When it comes to social design, we often hear debates over terms, categories, and taxonomies: Should we call it design for social change? What about design for social innovation, or social impact design? Let’s step over this sematic discussion and look at our work, our roles, our way of working. Conventional design has principles for what good is, from luminaries like Dieter Rams, but when the design work serves non-profit organisations instead of business organisations, we need a new way to evaluating what good is. Form and function isn’t going to cut it when you’re working with issues like recidivism, systemic racism or the social determinants of health. Whether you’re a changemaker inside of a non-profit or a for-profit organization, designing change is hard to do, especially when change involves people and their behaviours. George Aye will share three principles necessary for designing social change and why the design discipline is fundamentally built to do the opposite.